Census records are one of the main brick walls researchers encounter when trying to trace their Irish ancestors. That's because relatively few survive when compared with the UK or America, making it a challenge to pinpoint your family every ten years. 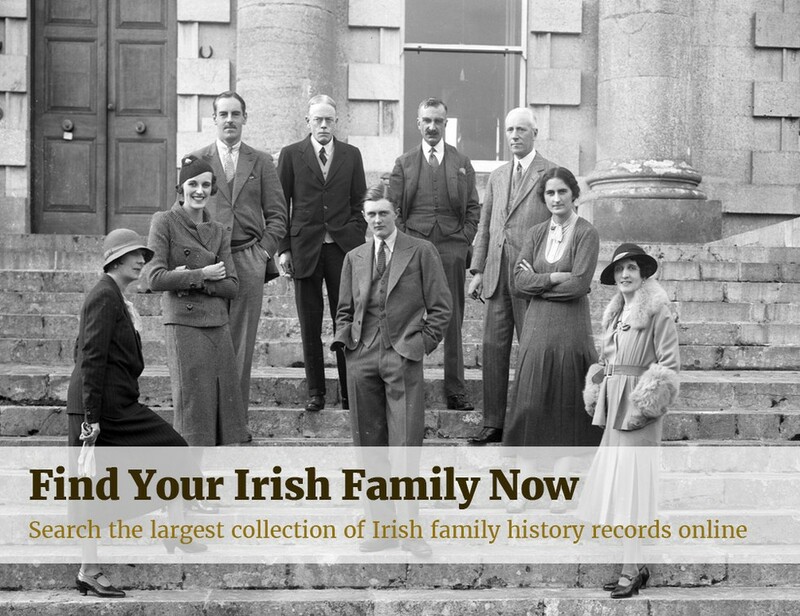 However, as a starting point into your Irish family history, the collections that do remain are a vital resource. And we've got them all! What's Missing and What Survives? The only fully surviving census returns for Ireland are from 1901 and 1911. Only fragments remain for the 19th century. We've made all these collections available, fully indexed and searchable in partnership with the National Archives of Ireland. Here are some useful tips for getting the most out of Irish census collections. 2. A great feature of the 1901 and 1911 census, that you won't find on other websites, is the ability to search by other household members. This is particularly useful when the person you are searching for has a common name. Including someone you expect to be in the same household can help you narrow results. 3. You can also search all of our Irish census records by birth year and use our +/- year variance tool to include surrounding years. Differences in your ancestors' ages from census records to other records are quite common, making this feature indispensable.